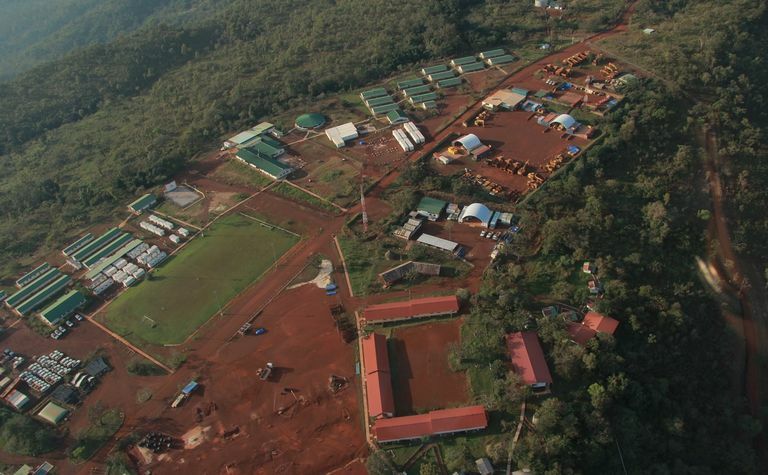 Vale SA (BZ: VALE3) says a London arbitral tribunal has ordered BSG Resources pay the Brazil-based miner US$1.2 billion, plus costs and interest, related to the storied Simandou iron project in Guinea. In a statement released hours ago, Vale said it was awarded the amount on Friday "for fraud and breaches of warranty by BSGR in inducing Vale to enter into a joint venture to develop a concession for mining iron ore in the Simandou region". It said the Republic of Guinea revoked the concession in 2014 after a finding that BSGR had obtained it through bribery of government officials, while finding Vale did not participate in the bribery. 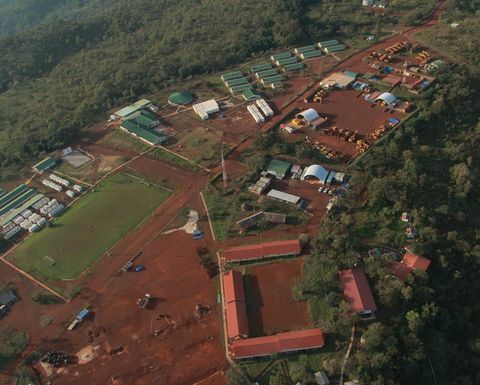 Rio Tinto had discovered the iron ore deposit more than 20 years but the government awarded half of the project to BSGR, then controlled by Israeli billionaire Beny Steinmetz. Vale had agreed to buy 51% of BSGR's Simandou assets in 2010 for US$2.5 billion. The project is currently owned 15% by the government, 45.05% by Rio and 39.95% by Chinalco, which let an agreement lapse in October to acquire Rio's portion. 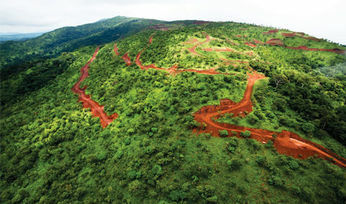 Steinmetz has since agreed to drop his claims on Simandou and BSGR said in February it was now looking to exploit the Zogota iron ore project in Guinea. Rio had announced in 2016 it had become aware of $10.5 million in payments to a consultant providing advisory services on Simandou. The company sacked two executives and delayed incentive payments to former CEO Sam Walsh. Vale said it intended to pursue collection of the award "by all legally available means" but said there could be no assurance as to the timing and amount of any collections. 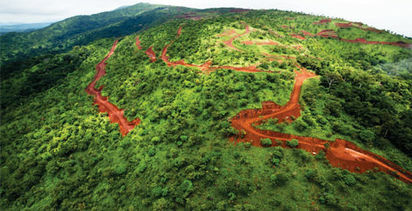 Simandou has a 2.7 billion tonne resource and is described by Rio as one of the world's largest, untapped, high-grade iron ore resources.